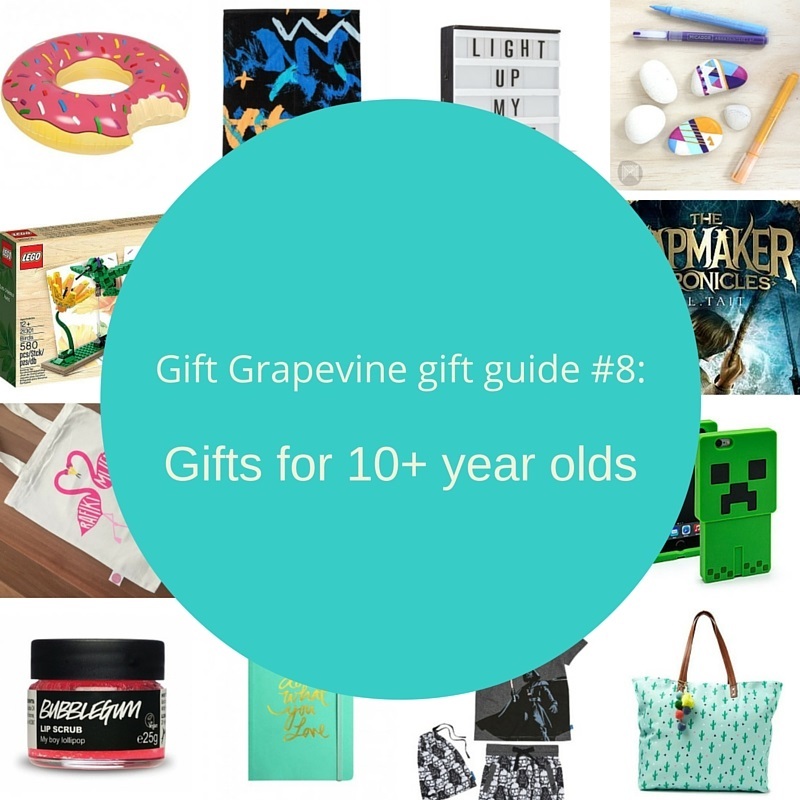 My final age group gift guide this year is for the tough to buy for tween. 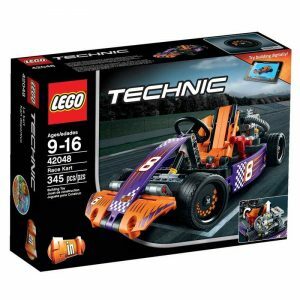 Is it just me or do you find the older kids get, the more difficult they are to buy gifts for? We’re entering voucher territory! There’s nothing wrong with vouchers – I give them regularly. It’s just that sometimes it’s nice to give something tangible too. 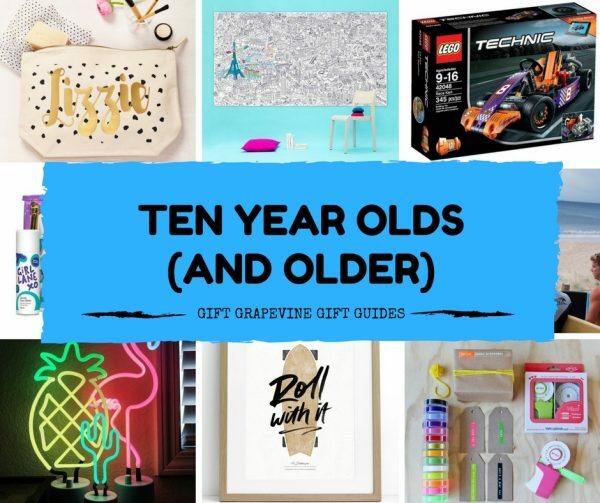 If you’re stuck with gift ideas this Christmas, here is a bumper selection of fun, practical and great gifts for ten year olds (and older). 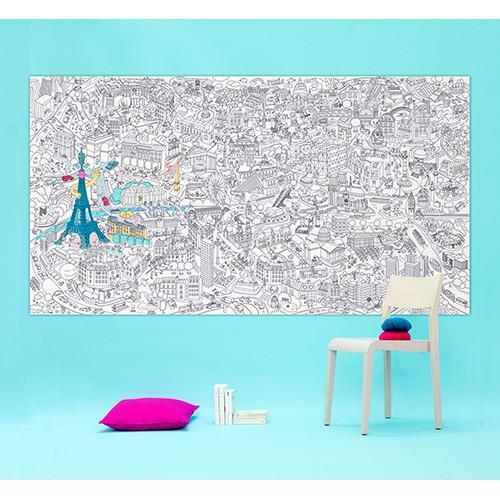 My ten year old niece loves the giant OMY colouring roll poster of Paris in her bedroom. At a massive 1.8 metres long and 1 metre high it takes up half a wall and certainly keeps her busy! 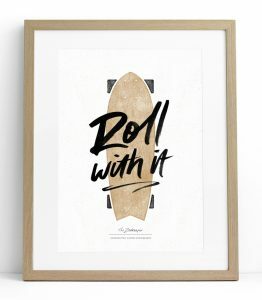 These also come in Atlas, Fantastic, New York and Sydney designs. 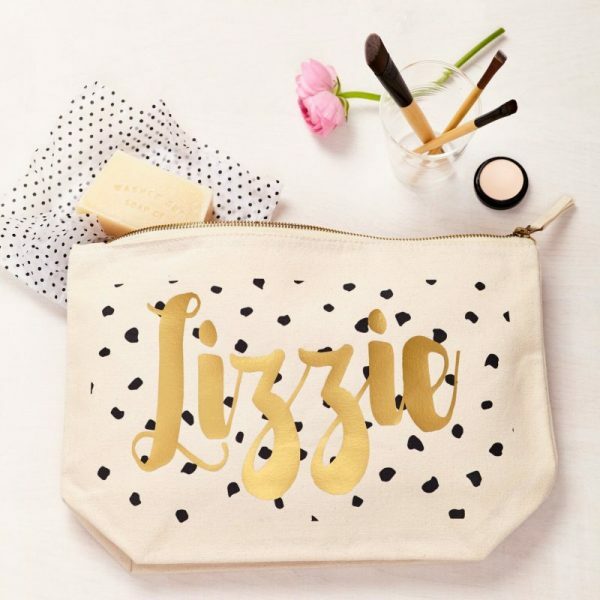 The details are amazing and the graphics are modern and whimsical without being too over the top cute. 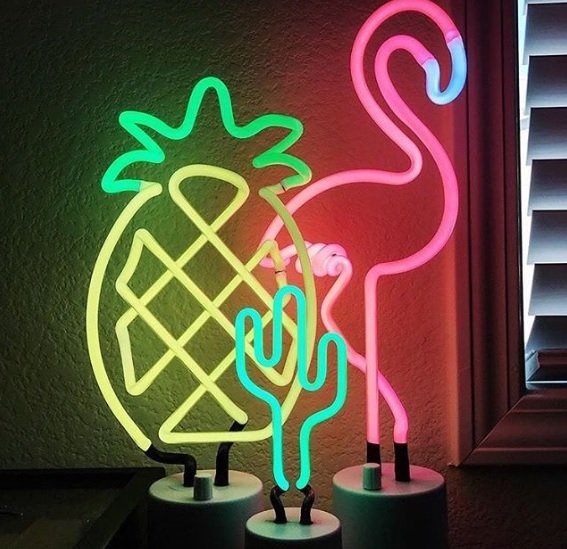 Kids this age may be too old for a nightlight, however you’re never too old for a cool Sunnylife night lamp! Especially when it’s shaped like a flamingo, toucan or cactus. And fear not – these lamps have a dimmer so you can adjust the level of awesome. Also available in pineapple, rainbow and lobster designs. Wovii is an Aussie business who make great towels. I was lucky to be sent some this month for my family to try and they are light, quick drying and oh so soft. They don’t get stiff or scratchy and absorb four times their own weight in water! With heaps of colours to choose from, Miss T was particularly taken with the neon coral crush colour of her towel. Wovii towels would make a great gift for any kids who live in the pool or at the beach (no big, soggy, heavy towels to lug around anymore!). Stay tuned to my Instagram feed next week as you could score your own set of Wovii towels. 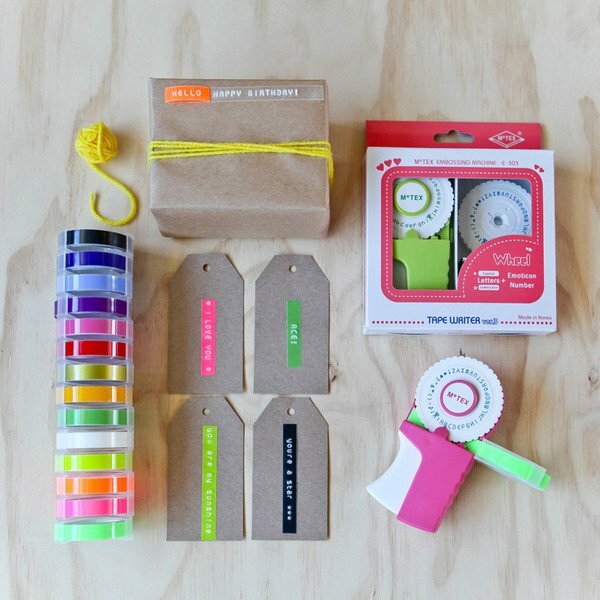 Let kids label their own things with this funky MoTEX tape labeller in green. Lots of refill tapes in different colours and patterns are also available. I love the original prints from Melbourne’s The Zookeeper. 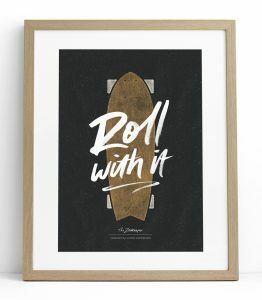 This roll with it print is a perfect print for any skateboarder. 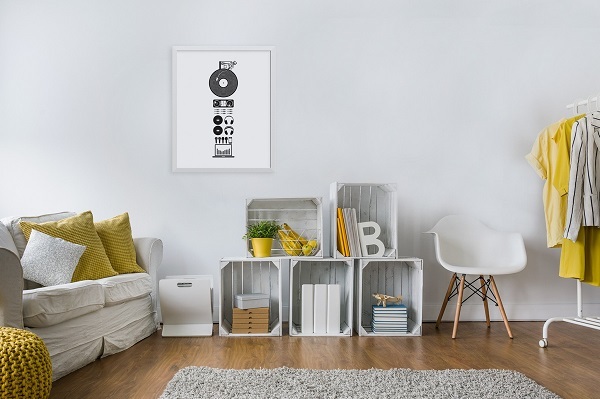 If music is more your thing, this Parts (DJ) print by Perth graphic designer Bec of Henry Lane is a stylish and modern print that can adorn a wall and be admired for many years to come. 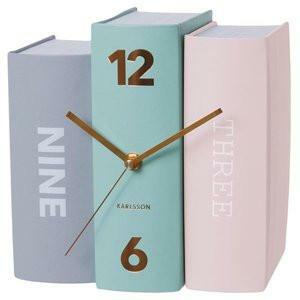 This beautiful stack of books clock would be the perfect addition to any booklover’s room. My nieces love the Bubblegum Lip Scrub from Lush. 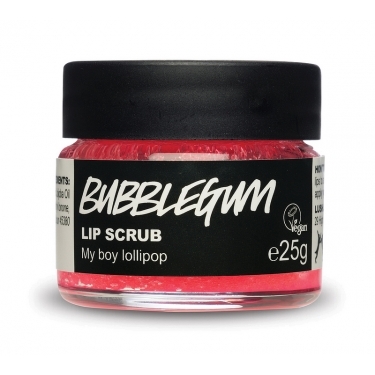 It smells and tastes delicious plus also scrubs away rough skin to keep lips smooth and soft. Made with exfoliating castor sugar, it makes a sweet and inexpensive stocking stuffer gift. 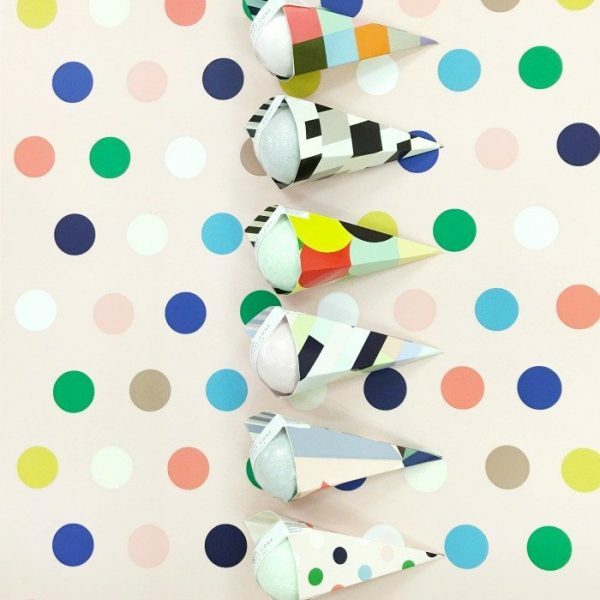 The Dan300 bath sherbet cones from Little Paper Lane feature some of the coolest packaging I’ve seen. They certainly know how to dress up a fizzy bath bomb! For older kids mad for comics and superheroes, this one’s pretty special. 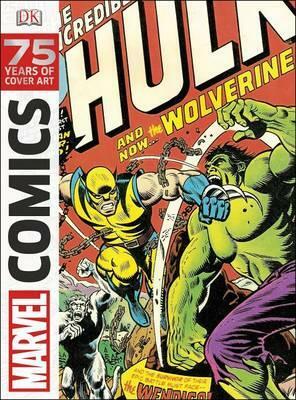 75 Years of Cover Art is a beautiful, large-scale book featuring some of the most impactful, inspiring and unusual comic cover art to come out of the Marvel vault. Tickets to an event are great gifts for ten year olds (and older) – think sporting, music, dance or something theatrical. My very first rock concert as a ten year old is one of my fondest memories (if you’re wondering, it was Hoodoo Gurus and Hunters & Collectors at the Perth Entertainment Centre! ), as was going to the cricket with my Dad. If my Handy Hubby is any indication, a love of LEGO runs deep and never dies. 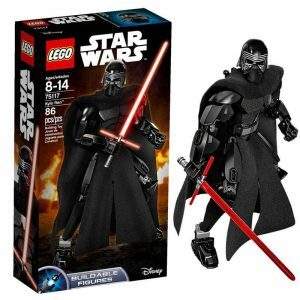 There are plenty of sets available for bigger kids with new release LEGO Star Wars sets (including buildable figures), LEGO Technic, LEGO Creator, LEGO Speed Champions plus many more age appropriate sets. 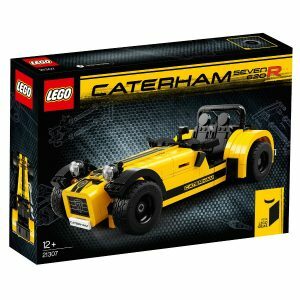 One of my favourites is the new release LEGO Ideas Caterham Seven 620R – very cool. Don’t forget books! 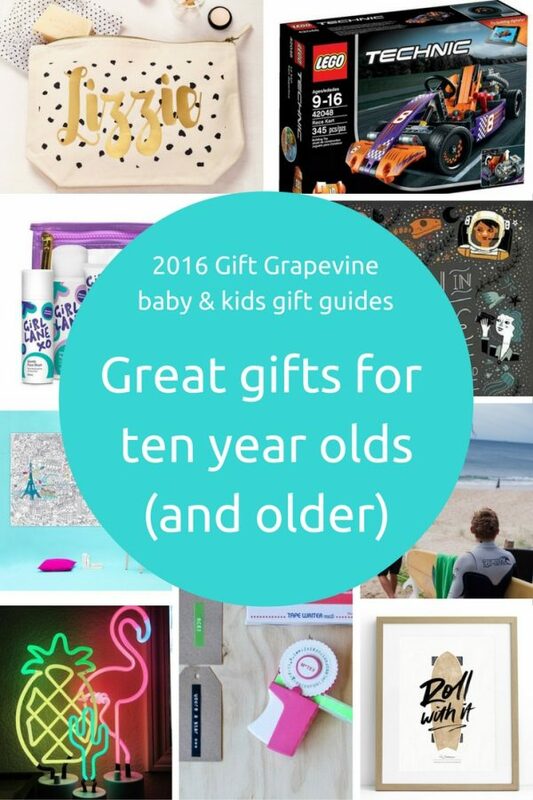 Books make great gifts for ten year olds (and older). 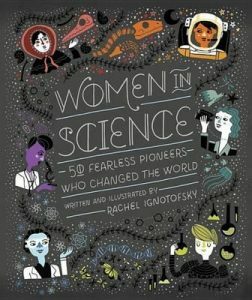 Girls need more science, technology, engineering and mathematics (STEM) role models and this book, Women in Science: 50 Fearless Pioneers Who Changed the World, delivers 50 of them. 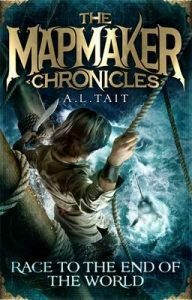 I gave my niece for her tenth birthday the first book in The Mapmaker Chronicles series. Her verdict? “It’s soooo good!” Written by Aussie author A.L. Tait, the series is a great read for boys and girls that’s packed full of action, adventure and intrigue. I’m a fan of Matthew Reilly’s non-stop action and adventure books. 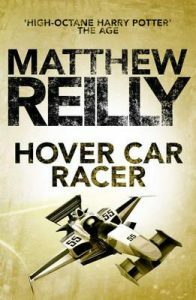 Hover Car Racer is another exciting release by Reilly and one that is perfect for any boys aged ten and older who may be reluctant readers. It’s been described by The Age newspaper as “High-octane Harry Potter”! For more great books for this age group, my go-to blog is Children’s Books Daily. Megan is an award-winning teacher librarian who has hundreds of fabulous recommendations for kids of all ages. That’s it for my age group Christmas gift guides this year. 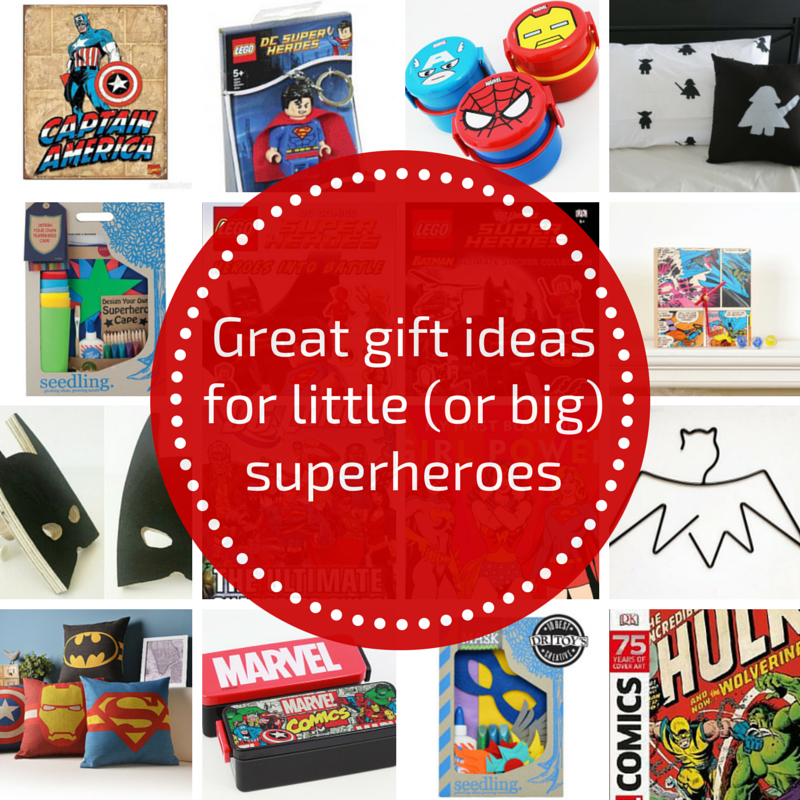 There’s been so much gift goodness to share! I hope you found some gifts you liked. You can stay up to date with more of my gift ideas on Facebook, Pinterest or Instagram – I’m always on the lookout for great gifts. 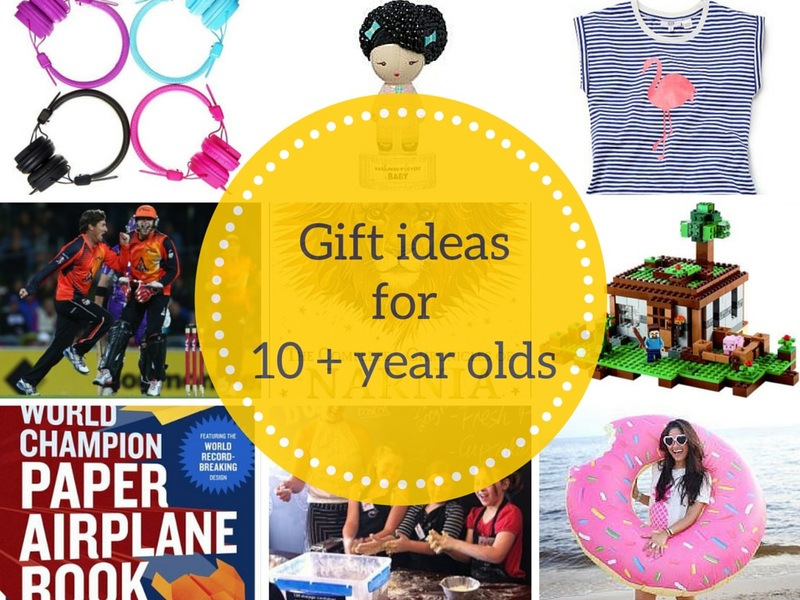 Which great gifts for ten year olds (and older) do you love to give? Are you a fan of vouchers as gifts? What’s your favourite book for kids this age?